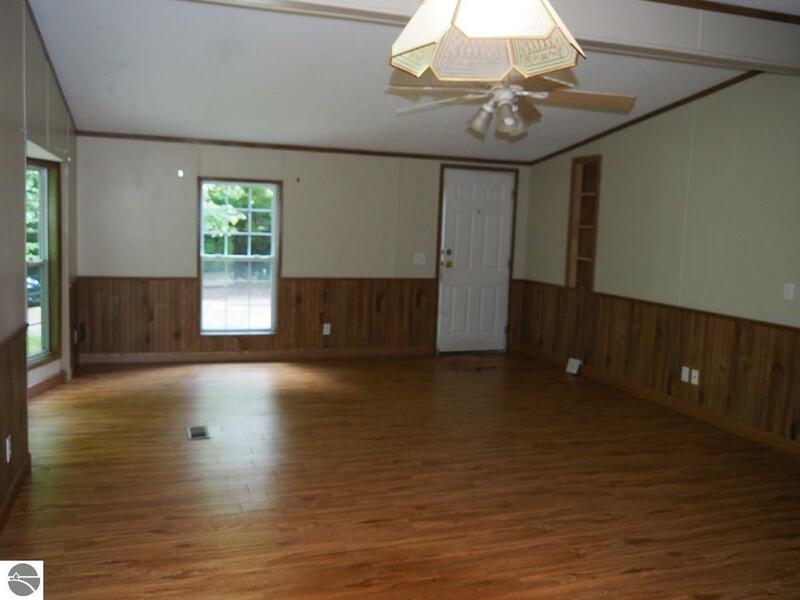 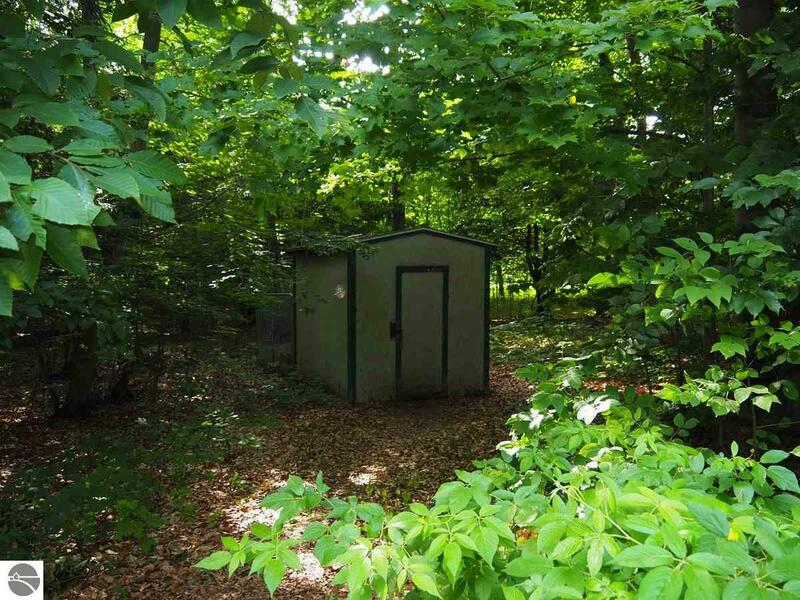 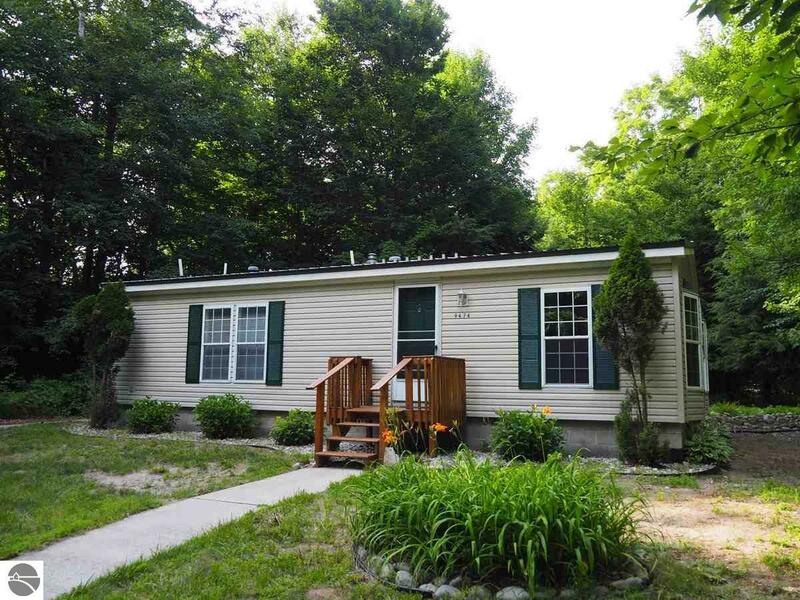 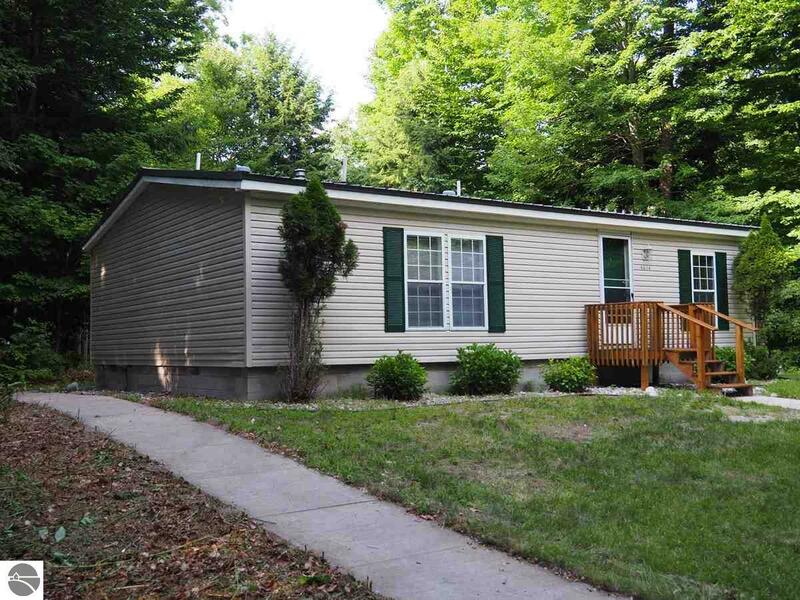 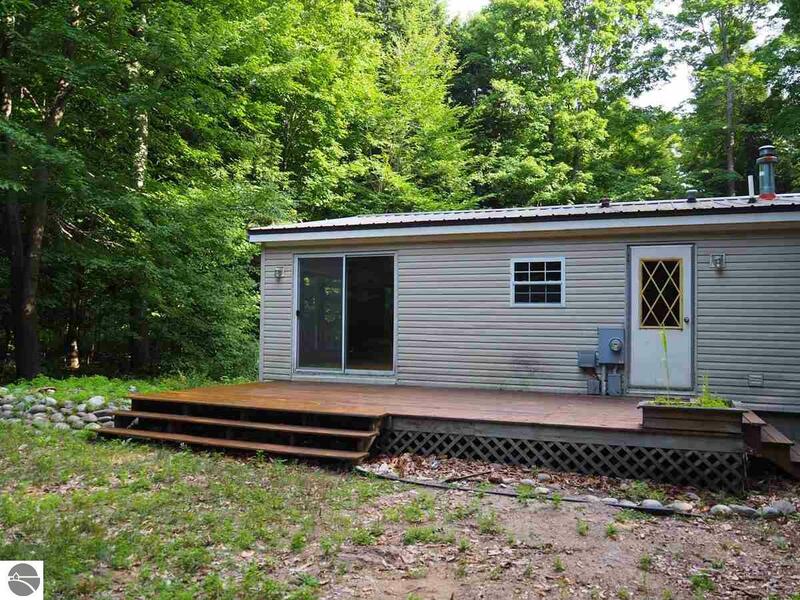 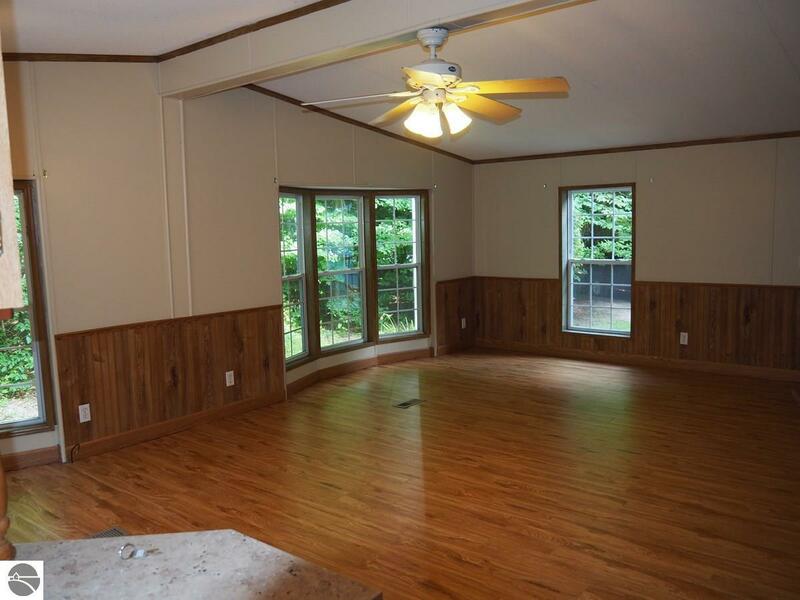 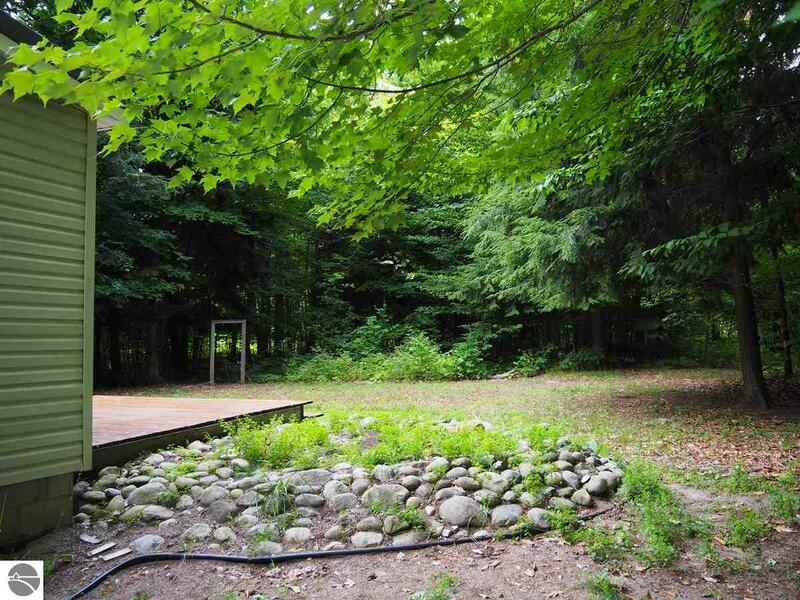 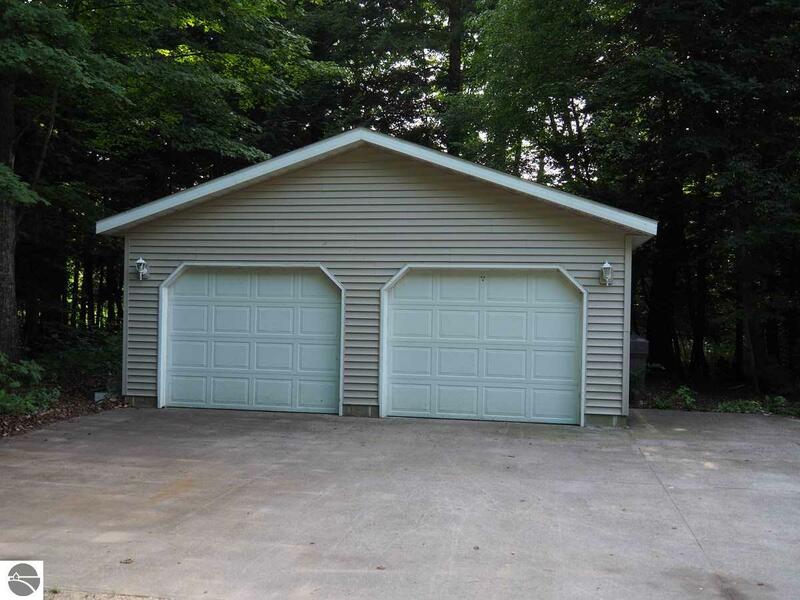 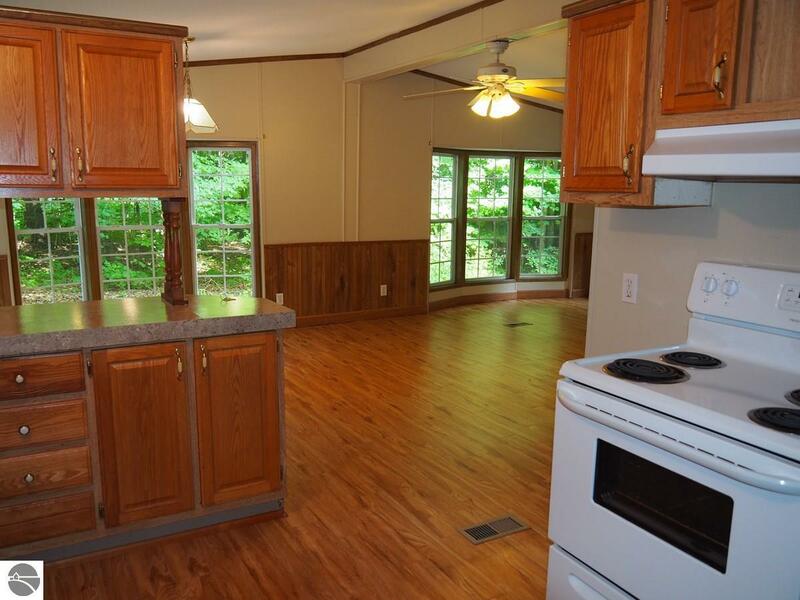 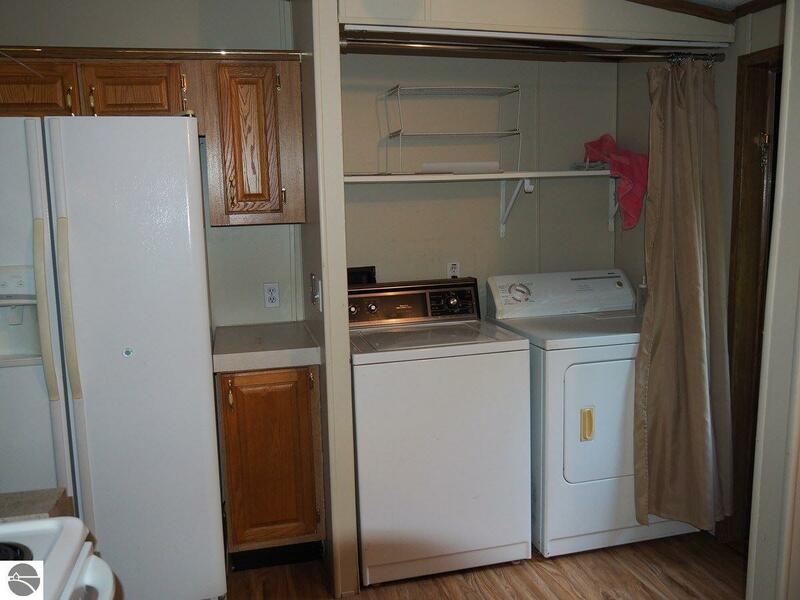 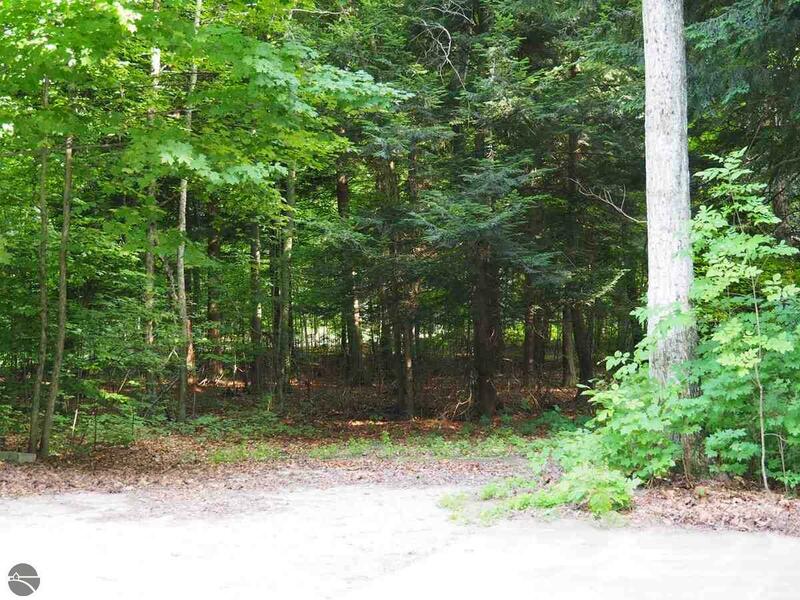 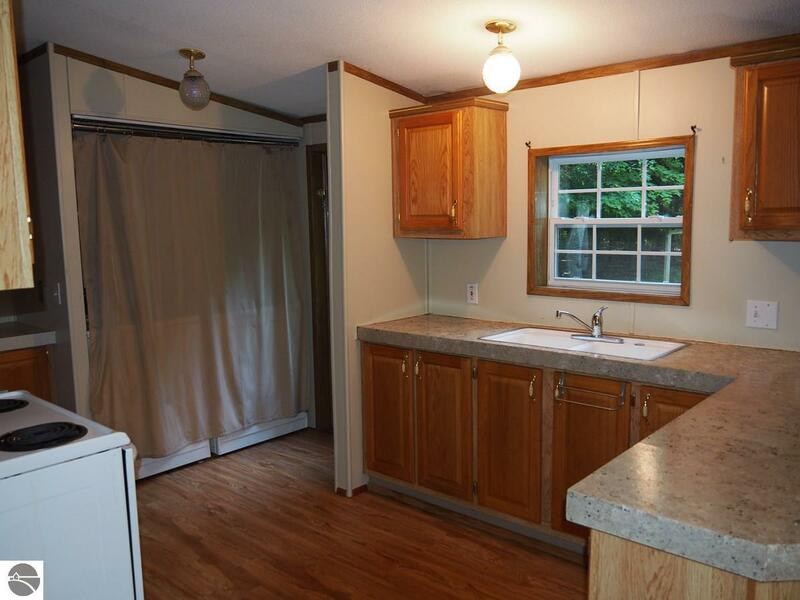 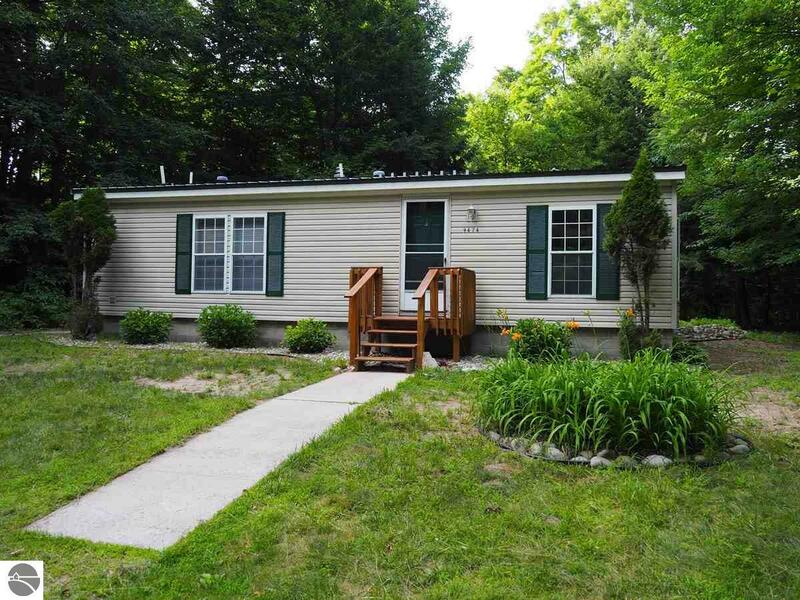 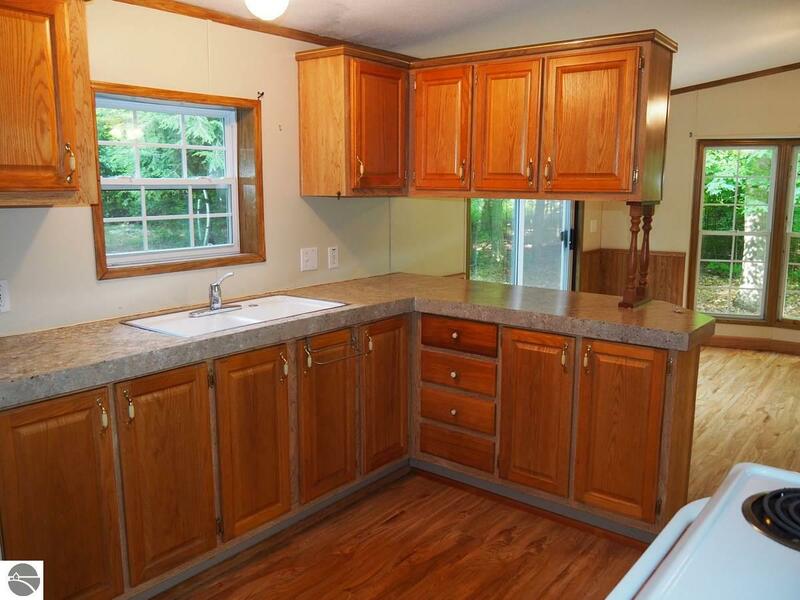 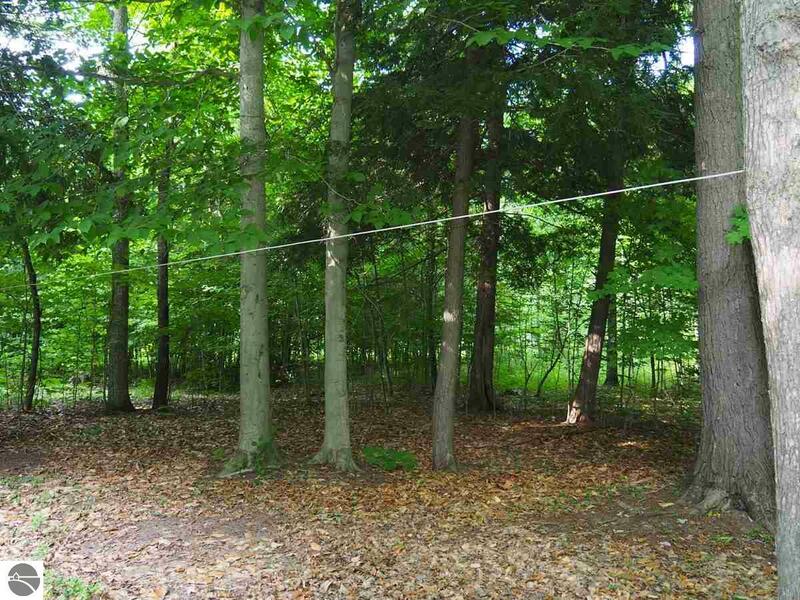 A wooded setting for this 2 BR, 2 Bath ranch home on 5 acres. 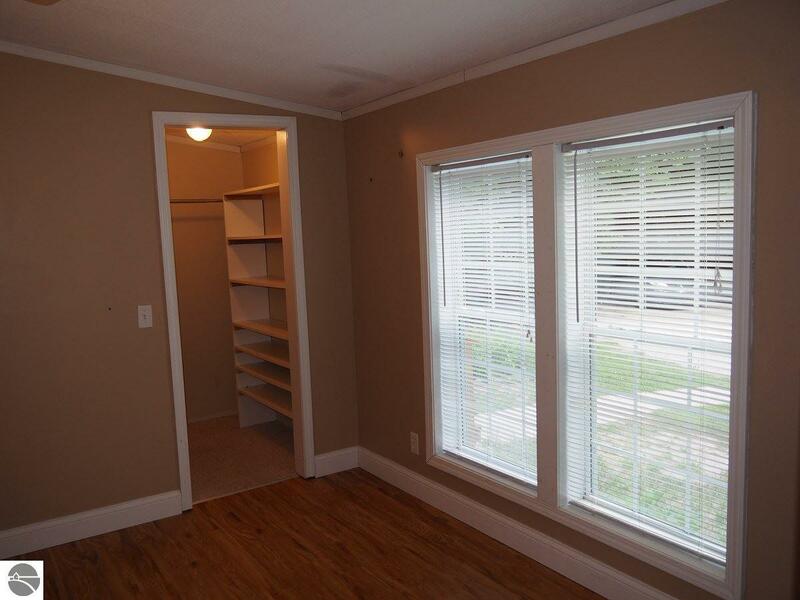 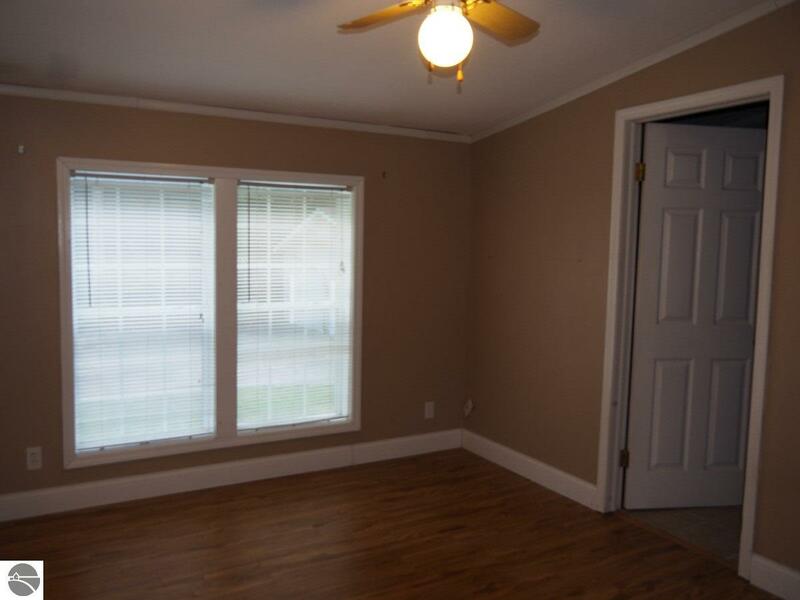 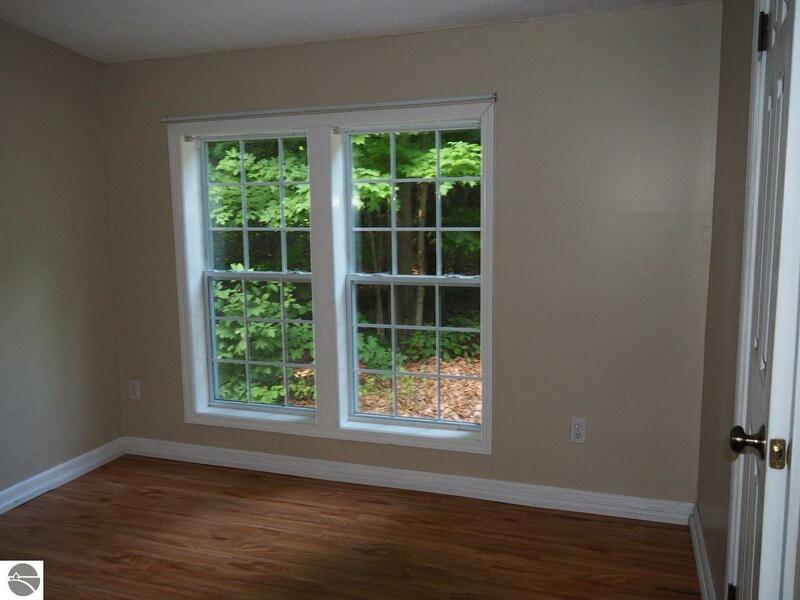 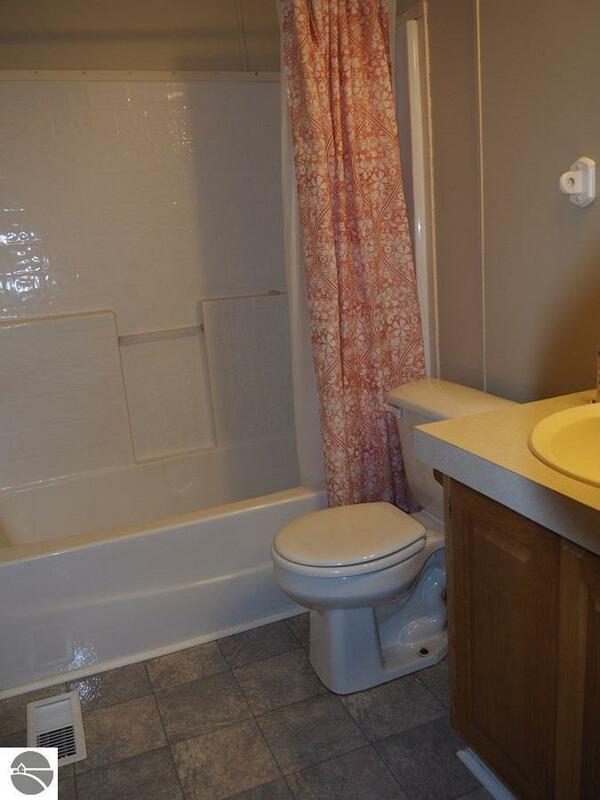 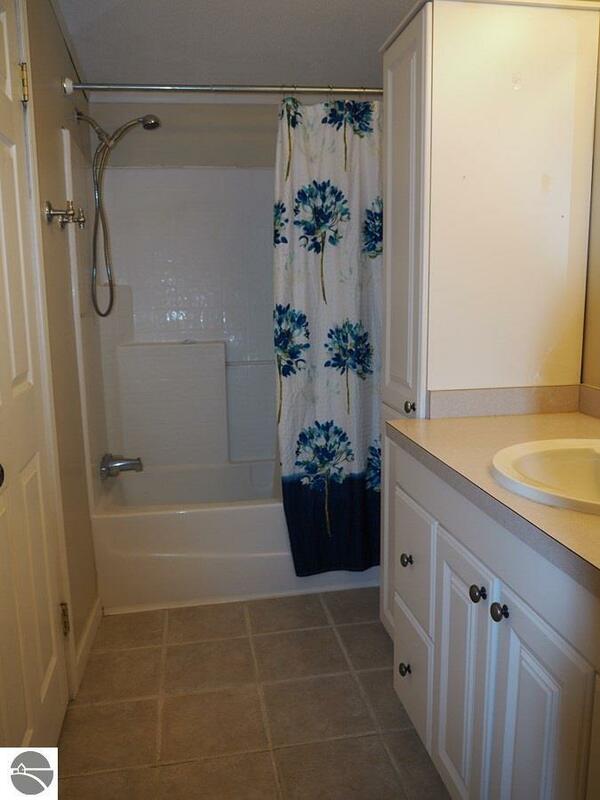 Updated flooring, baths and kitchen make this one move in ready. 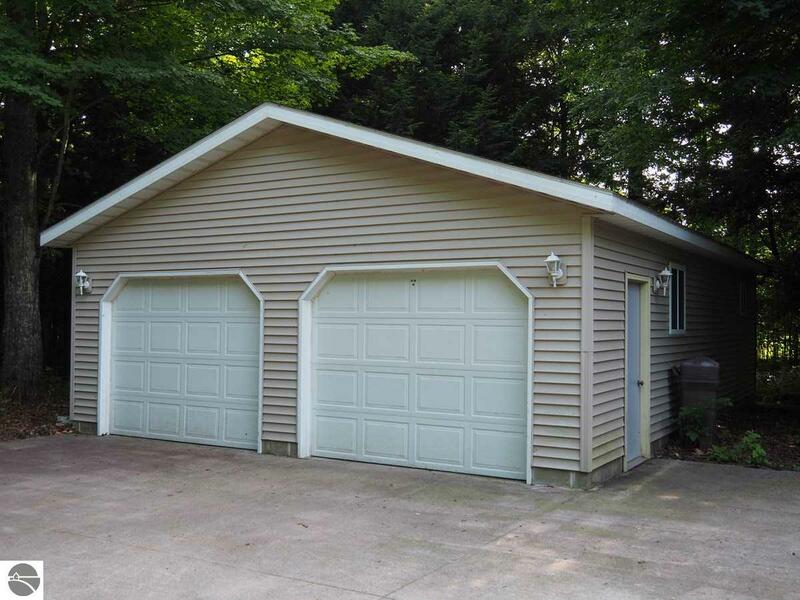 Low maintenance vinyl siding and metal roof. 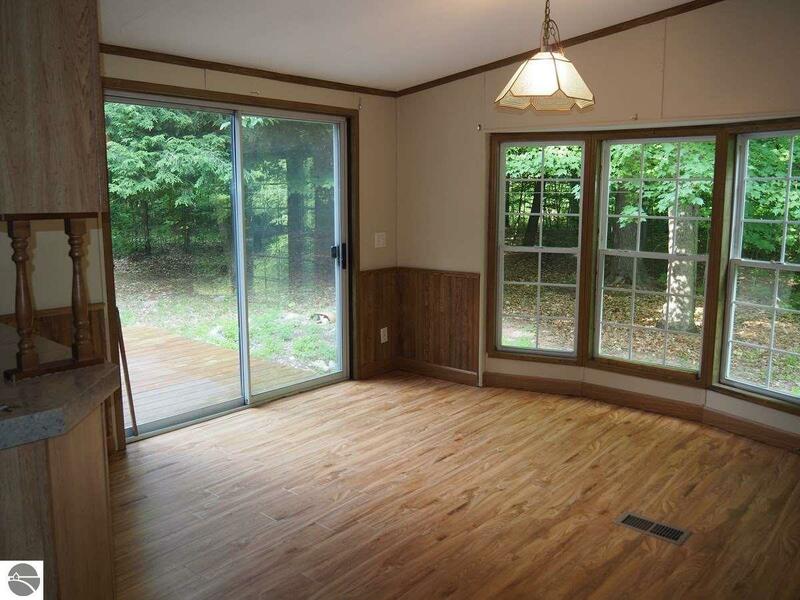 Sidewalks to the back deck to sit and watch the wildlife. 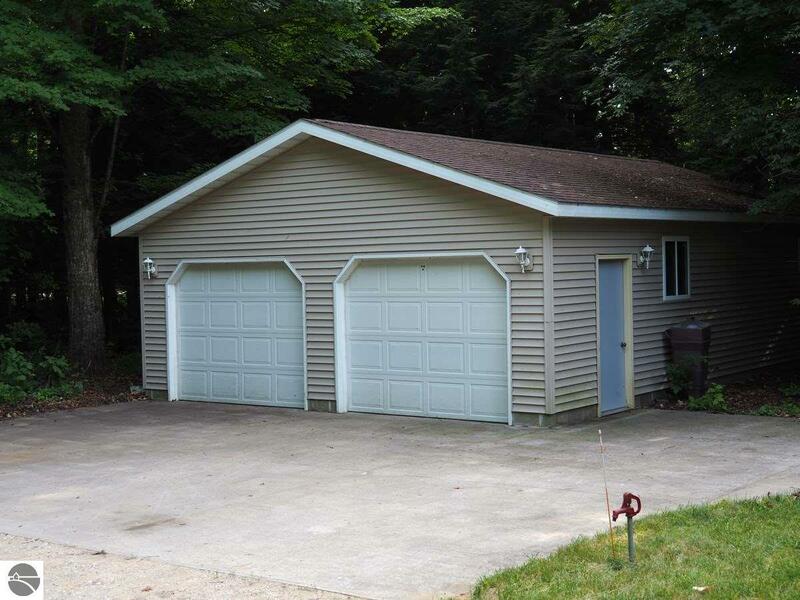 Oversized 36×24 garage with insulated 24×11 shop and office area. 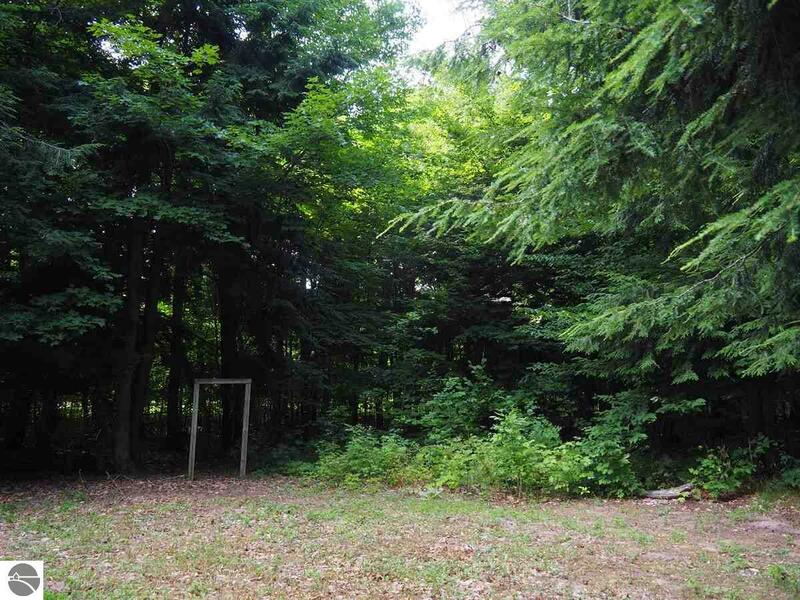 Second drive to cleared area for parking the toys, gardening or hobby farming. 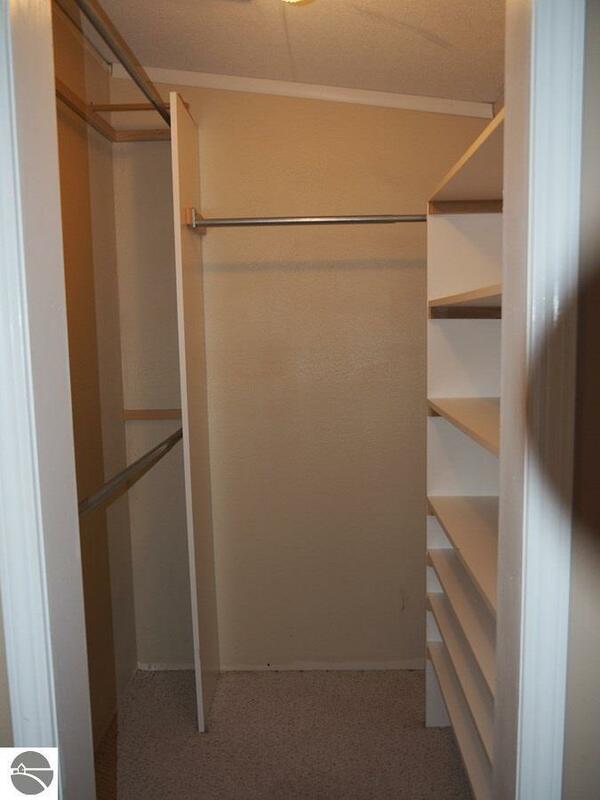 Close to golf, schools, lakes & Crystal Mtn for skiing.